Want it by Wednesday 24th April? Order within 3 days, 8 hours, 41 minutes and choose Royal Mail Tracked 24 Hour at checkout. 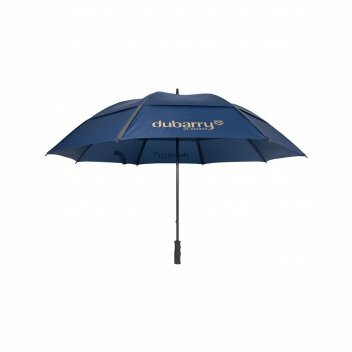 Guaranteed to keep you dry in the wet weather this huge Dubarry Storm Umbrella is a high quality, strong 8 paneled umbrella with a double layering that is wind, rain & UV resistant.